Fourth album from the devastating Swedish blues outfit. 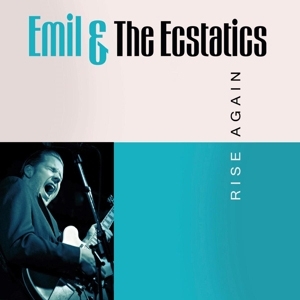 English sixties blue-eyed soul meets trippy delta blues and Emil‘s scintillating guitar work evokes Robert Cray, Albert King or Roy Buchanan. The rhythm section is instinctive and magnificent and the organ affects the celestial notes of Brian Auger.